This Chakra represents connection to the Universe, others and self. Referred to as the thousand-petal lotus, as it represents that beauty and knowledge arise from unclear waters. When the Crown Chakra is open, clarity and awareness transcend all, and a sense of pure love and understanding are achieved. 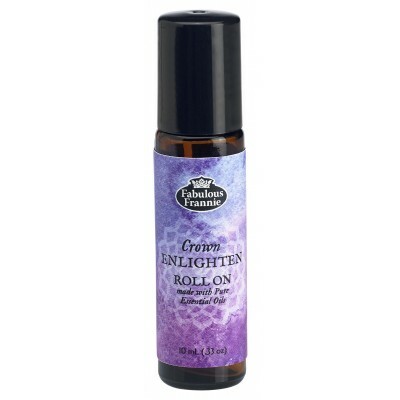 Our Crown Enlighten Blend is specially formulated with Cedarwood, Lavender & Vetiver pure essential oils and coconut oil to promote connection to the Universe and self.